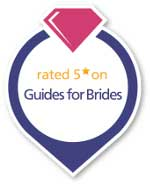 Mann's Limousines is an established wedding car hire company, they have a wealth of experience and have a wall of recommendation letters to prove it. 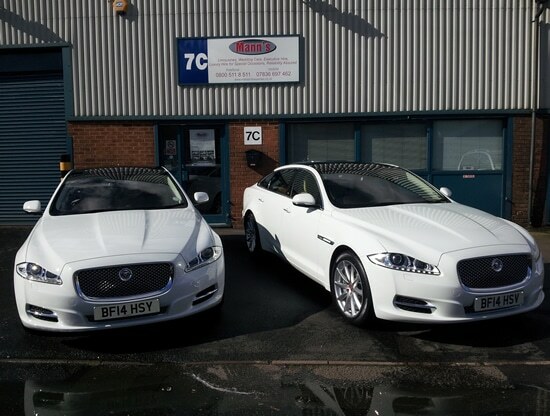 View the testimonials page just after you have enjoyed the 360 tour of the Jaguar XJ LWB, then come to our showroom to meet the drivers at Mann's. 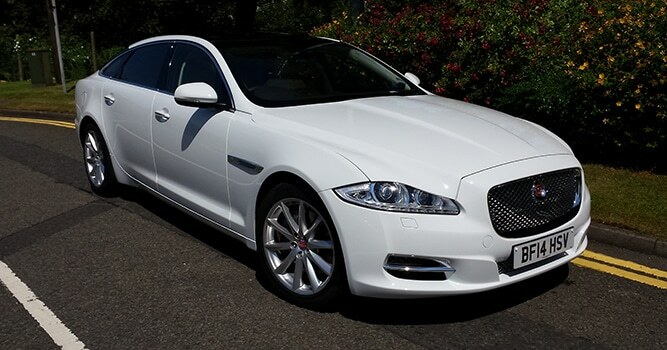 It’s a dramatic combination of beauty, luxury and power. It provides agility and delivers a refreshingly dynamic driving experience. 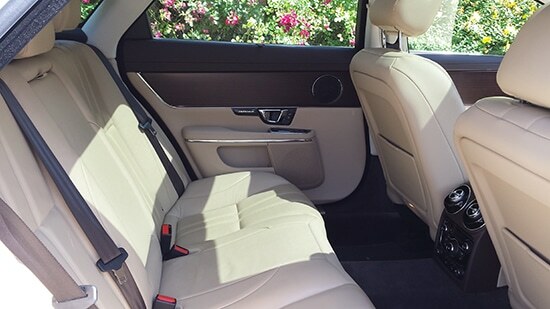 For the passenger, the cabin is built for stretching out and relaxing. 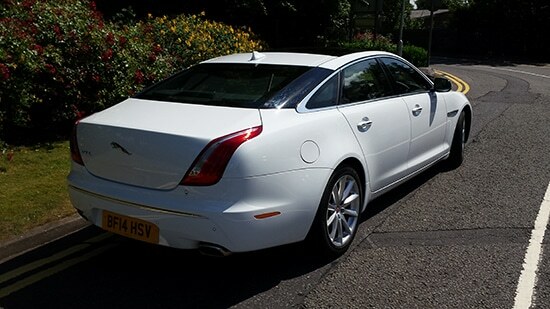 No car looks, or feels, like XJ. 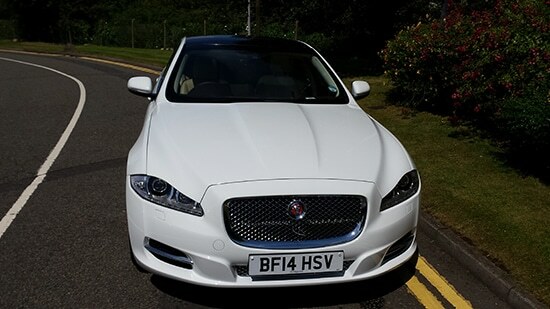 The Jaguar XJ is perfect for any bride to travel in total luxury with exceptional standards of luxury for passengers, it also offers the dynamic driving experience you expect from a Jaguar. 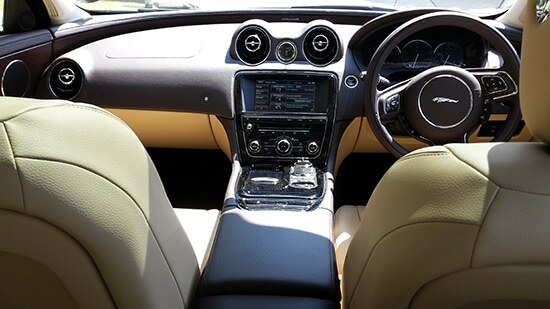 The XJ’s cabin is a calm environment that’s designed to stimulate all your senses. Relax in total luxury, cocooned by glove-soft leather, contemporary surfaces and an array of fine details. XJ’s beauty is more than skin deep. 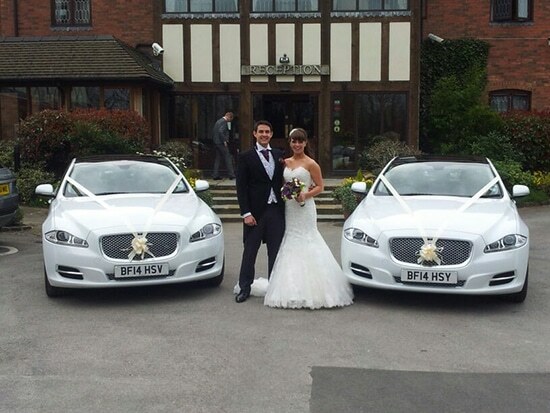 The Xj is a car that anyone would want to be seen in and a real head turner of a car which would make any wedding just perfect.